How To Draw A Whale Step By Step? How To Draw A Duck Step By Step? How To Draw A Octopus Step By Step? 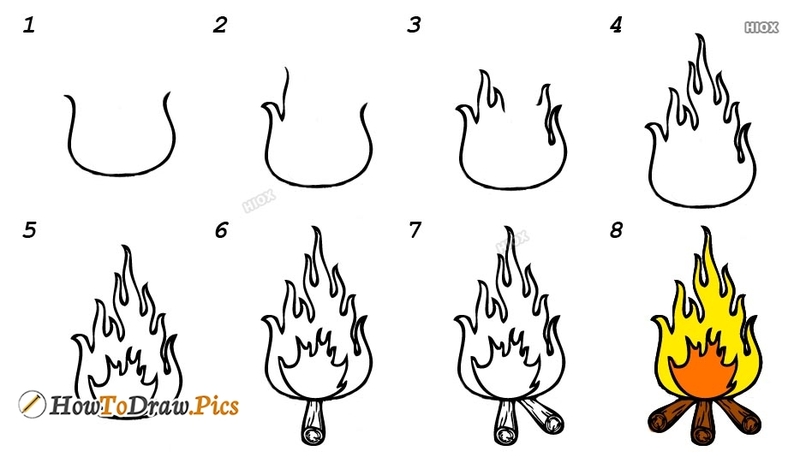 How To Draw Chili Step By Step? How To Draw A Bee Step By Step?